If there’s an important part of your Toyota that has the ability to save your life, it’s your brakes. You can skimp on other aftermarket accessories but brakes are non-negotiable. TRD makes a Big Brake Kit. This kit features big red shiny calipers, upgraded brake pads, and drilled rotors. Toyota markets this kit as a performance brake upgrade. No Big Brake Kit for the 4Runner? No. Toyota does not make a TRD Big Brake Kit for the 5th Gen 4Runner, as of now. They do make this kit for the other models in the Toyota family, but not the 4Runner. If you are looking for a complete kit, you should look at another option. However, Toyota does make TRD brake pads for our generation. With upgraded TRD brake pads, you get increased performance through increased cooling, maximum corrosion protection, maximum caliper stiffness, and balanced torque to give you better braking even during panic stops. Well, this is what TRD says about their pads. Replacement brake pads are universally available in a wide variety of brands, so you never have to worry about it when making repairs to your brakes. The real question here is if you really need a set of TRD pads? The single biggest key to keeping yourself safe when you drive is stopping. Everything else may be negotiable, but it is easier to stay safe when you can stop. If you are looking to increase brake performance, one question is whether or not to invest in a set of TRD pads or go another direction with a different brand. TRD aftermarket brakes don’t just use better materials to give you better and more reliable braking. They also use a better design. For example, the patented internal rotor design is created to give you more air flow. This, in turn, maximizes cooling and keeps your brakes from overheating. Corrosion protection keeps the brakes from corroding and needing to be replaced. The calipers are designed to have maximum stiffness so that when you press the brake the car responds instantly. 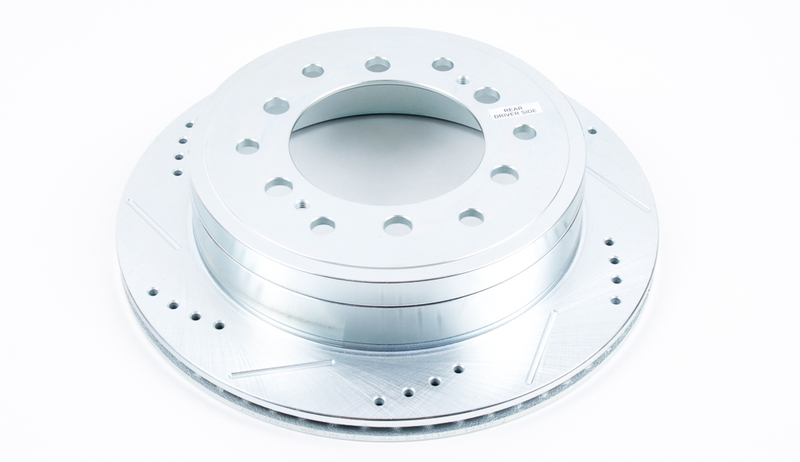 TRD aftermarket brakes are tested to make sure that they will perform when you need them most. 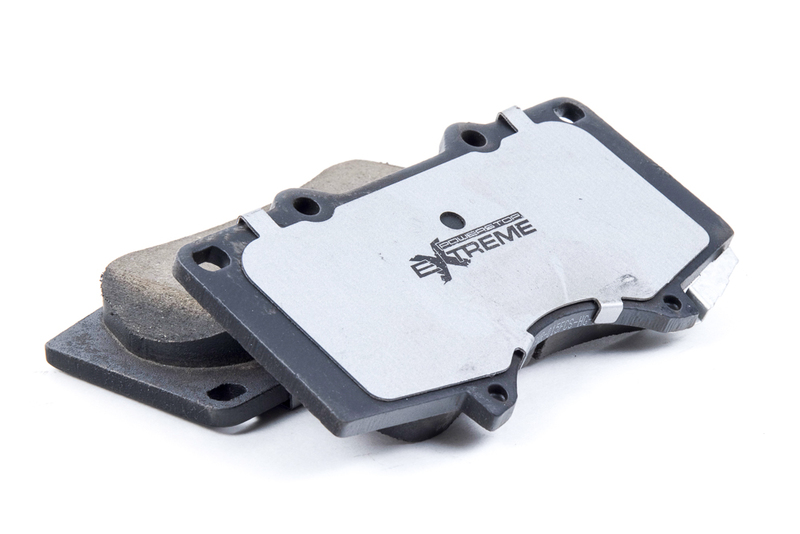 The heavy-duty brake pads are pre-conditioned using a bedding process, which ensures that they will feel better when braking and last longer. The TRD big brake kit is created to give you the extra braking power to accommodate the extra power of aftermarket improvements you put on your car. If you’re looking at making 4Runner stop faster, you should probably ask yourself why. 4Runners are not built for speed but rather built for off-road performance and a lifetime of dependability. You can add HP to your 4Runner with a supercharger, headers, intake and an aftermarket exhaust. With all of this new power on the 4Runner, are you needing to stop faster now that you are going faster? This might sound far-fetched but has some merit to it. The faster you go, the harder you brake. The harder you brake, the more it wears down your brakes over time. Performance brakes might be overkill on the 4Runner so it is up to you to decide whether or not you want to take the next step. The stock 4Runner brakes are power-assisted 4-wheel ventilated disc brakes with Multi-Terrain ABS on some models. Also, considering the TRD Big Brake Kit for the 4Runner is around $2000.00 per axle, you should be thinking twice even if they do become available. If you are looking for aftermarket brakes because your’s are worn out, there are many other alternatives as opposed to the TRD pads, calipers and rotors. This list above is a great place to start for brake alternatives. It all depends on your situation. You may need to replace your pads only or both pads and rotors. Some say it is best to install both at once but many people run new pads with 50% life rotors and are just fine. In any case, call your local Toyota Service Center and see what they say after you bring it in.